The Pro Unbalanced Interconnect, REAN RCA to RCA - 10' from Hosa Technology is designed to interconnect professional audio gear with phono jacks and features silver-plated REAN connectors, a 24 AWG oxygen-free copper (OFC) conductor, and a 90% OFC spiral shield. 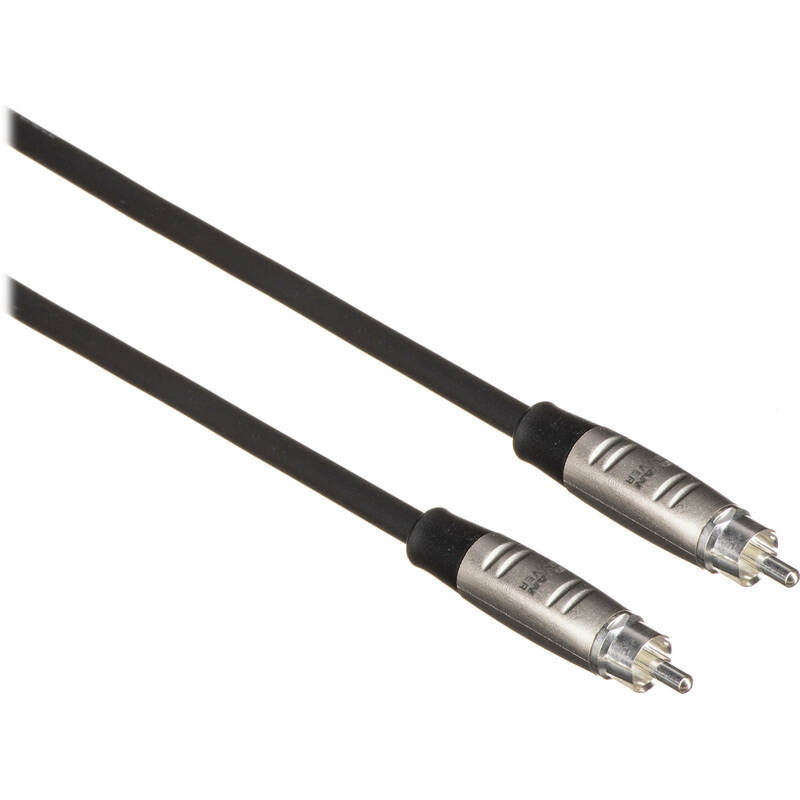 This premium cable is ideal for use in touring and other live-sound applications. Box Dimensions (LxWxH) 5.1 x 3.5 x 0.6"
Pro Unbalanced Interconnect, REAN RCA to RCA - 10' is rated 5.0 out of 5 by 1.